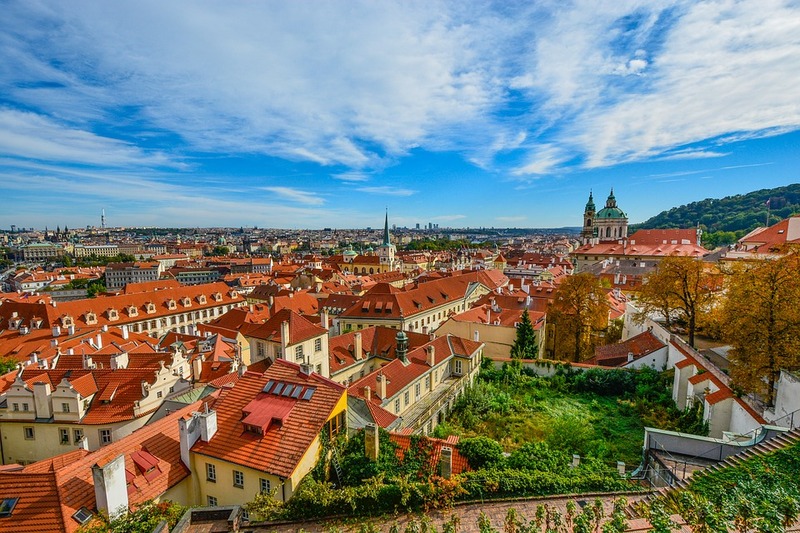 The Czech Republic continues to successfully build and reinforce its position in the Indian market as an established European tourism destination. Czech Republic has become a centre of attraction for tourists from all countries. Last year, Czech Republic saw a 50 pc increase by receiving 67,000 Indian travellers. According to Tereza Matejkova, Head – Trade Fairs, Czech Tourism Board, though India is not among the top 10 inbound source markets for Czech Republic, the board hopes that the ranking will improve soon. “Last year, around 67,000 Indian tourists visited the country. We hope that the number touches 100,000 soon,” said Milan Hovorka, Ambassador of the Czech Republic to India. Czech Tourism Board is focusing on MICE and honeymoon travel this year and is also in talks with film production units. The Czech Film Chamber is open to providing cash incentives for film shoots. Films shot in picturesque venues, be it domestic or international locations, often bring the locale in the spotlight. “As part of showcasing our country’s destinations, we have asked filmmakers of the Hindi film industry to shoot parts of their movies at tourist places of Czech Republic. This will boost the tourism prospects of the country,” he said. Witnessing the growing travel figures from India year-on-year, Czech Tourism Board has appointed VFS Global as its India representative in February this year. Arzan Khambatta, Head – Tourism Representations, VFS Global, stated that they will appoint an Account Manager in India for Czech Tourism Board soon and also lamented the unavailability of direct flight connections between India and Czech Republic. VFS Global’s newly opened centre in Pune is the 12th visa application facility for Czech Republic in India. VFS Global, over the last few months, has increased accessibility of its visa services for applicants across the country whereas earlier applicants had to travel to either Mumbai or New Delhi to apply for Czech Republic visas. “By mid-2017, around 16 visa centres will become operational in India. We also plan to set up a visa centre at Thiruvananthapuram by the time,” Hovorka said. The tourism board will organise a FAM trip in June for 10 tour operators and will also take them to a trade roadshow in Prague.